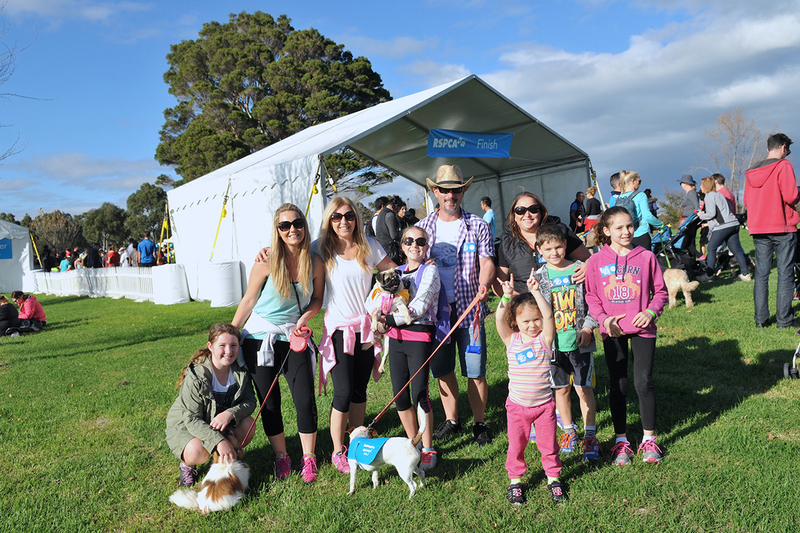 On Sunday 20th May 2018, hundreds of thousands of people (and their dogs) will walk to show their support for animals in need during the RSPCA Million Paws Walk. Each year, the RSPCA has over 250,000 animals come through their doors needing care – together, that’s a million paws and that's how the name for this event came about! 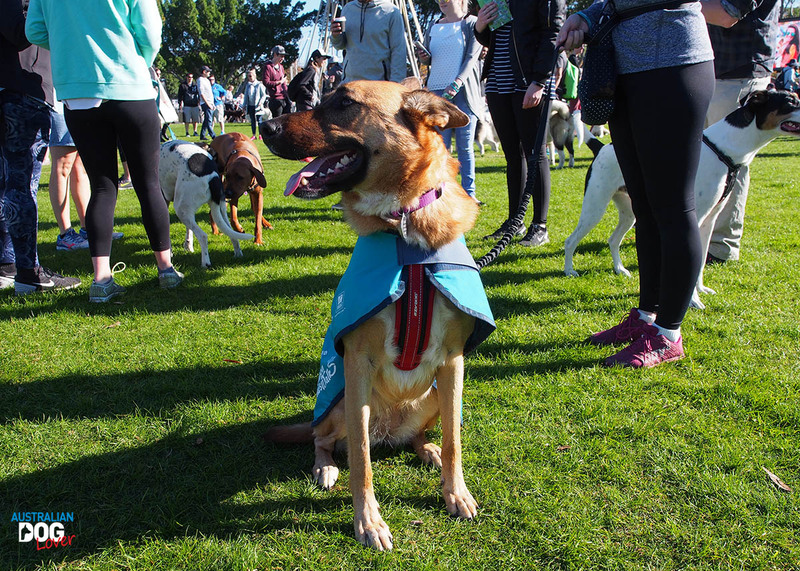 Regular dog walking routes across the country will be transformed into a celebration of man’s best friend and people like you will become the voice for animal welfare. It’s all about walking your way to a better world but also a healthier you and as we all know, dogs are great motivators! 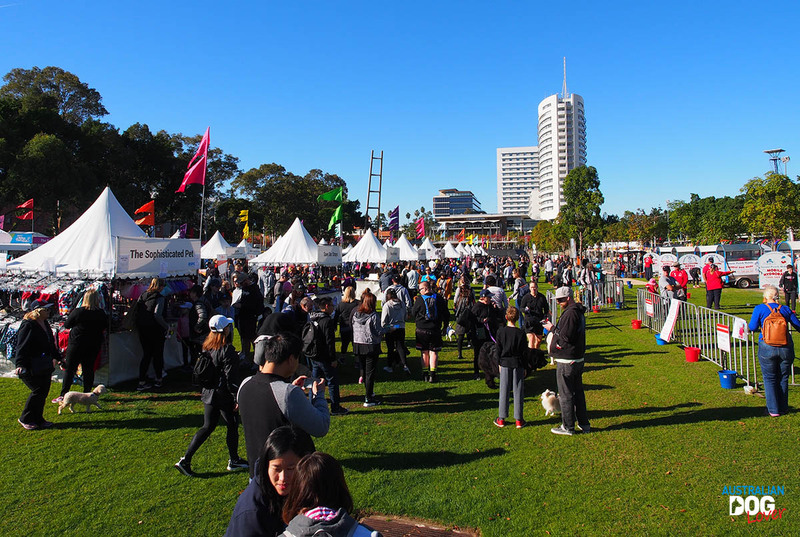 With 15 locations across New South Wales alone, including Sydney Olympic Park, the Central Coast, Hunter and Illawarra, you're sure to find a great walk for you and your furry friend. Registrations are open and animal lovers are signing up across the country, but with a fundraising target of $375,000 for NSW alone, there is still a long way to go! Did you know that if you become a member of the Million Paws Club, you will receive VIP treatment on event day? 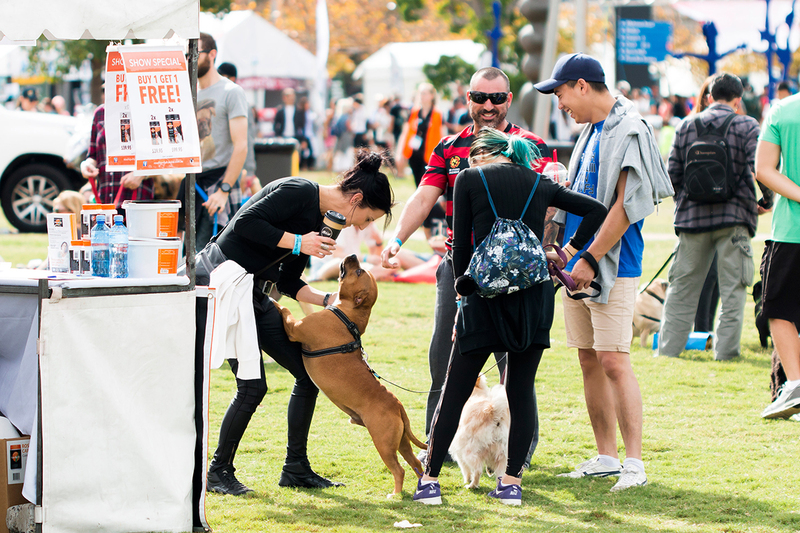 You and your pooch will gain access to the exclusive Million Paws Club marquee filled with yummy delights and other surprises. You’ll also receive a special RSPCA gift showing their appreciation for all your hard work! 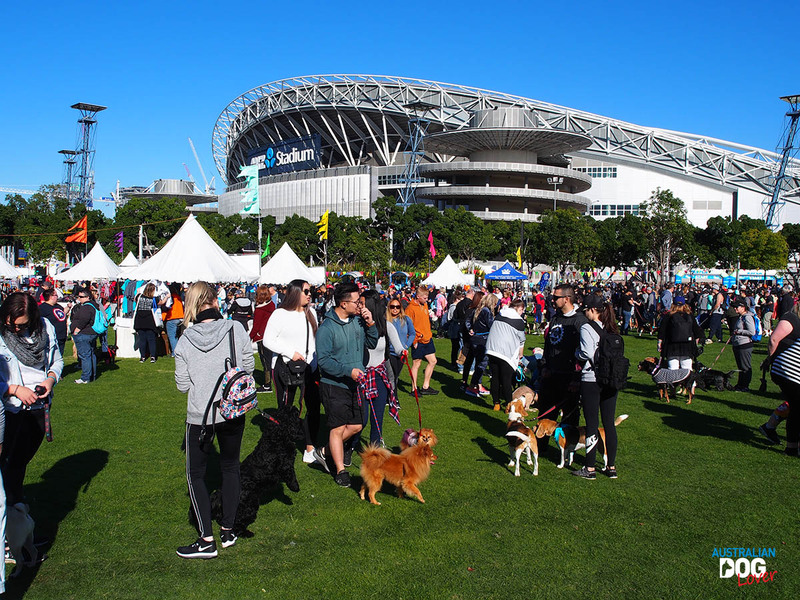 To become a member of the Million Paws Club, simply register for the Sydney Olympic Park event and raise $500 or more by Saturday 19 May 2018 (5pm) through your online fundraising page. Once you reach the $500 target, you will be upgraded to a Million Paws Walk VIP and receive an email confirming your access to the Million Paws Club closer to the date. 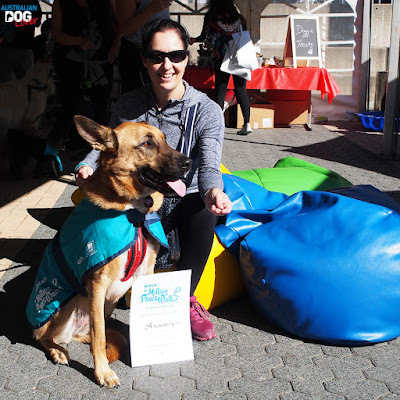 The Million Paws Walk now also offers its own merchandise online (or for sale on the day) where you can find dog coats, dog bandanas, leads as well as a matching tee and cap for you! To check the range, please visit the shop for your State. No pooch? No worries! Even those without pooches are more than welcome to join in the fun. There will be plenty to do on the day with lots of exhibitors, competitions and entertainment.